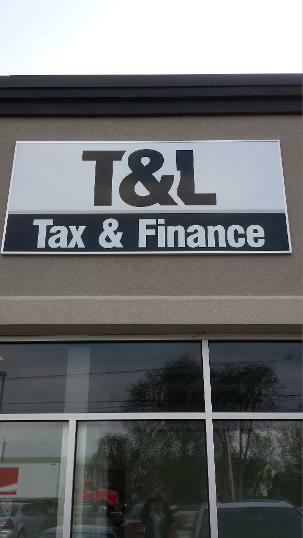 T&L Tax & Finance Inc.
T&L Tax & Finance Inc. has the experience to handle all your needs -- personal or corporate! We are experienced, highly qualified, and discreet professionals, with a long history of fighting for our clients. We have years of experience to help you get the job done. When you want to get your finances, your taxes, or your business organized, we are here to assist you. Click to see all testimonials / reviews. REMEMBER: NOT EVERYTHING CRA DOES IS LEGAL. IF THEY'VE WRONGED YOU CALL THEM ON IT. OR LET US DO IT FOR YOU.